Packed flat, easy to assemble. 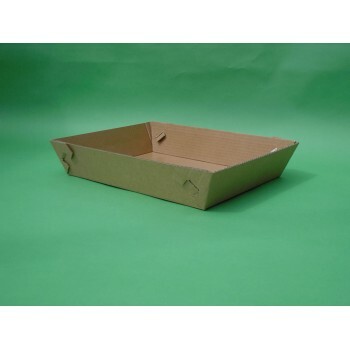 They can also be used as a liner in hard plastic litter trays. 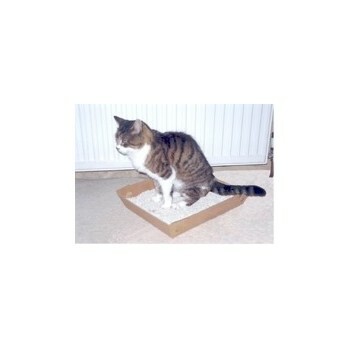 The litter tray is manufactured from re-cycled fibres, with a liquid resistant barrier coating. The board, and acrylic emulsions used, are fully biodegradable. 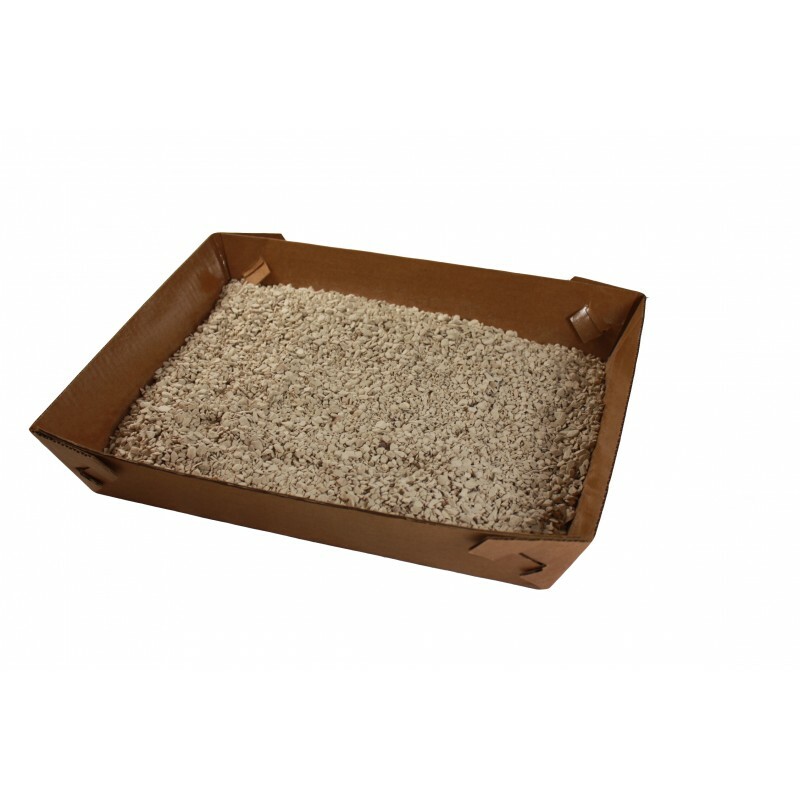 Each litter tray should have a life of about 10 days - depending on the type of litter used in it, and the frequency of cleaning.